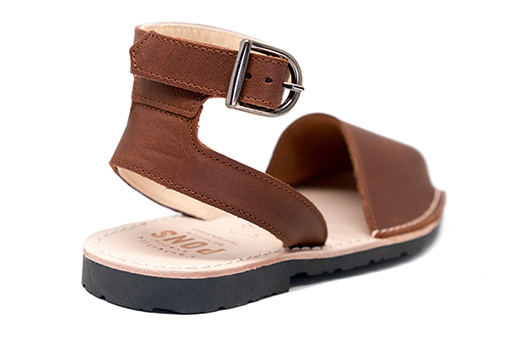 Our women's Classic Strap Avarcas in Chocolate are the perfect marriage between our Lava and Brown, creating a darker neutral with added warm. 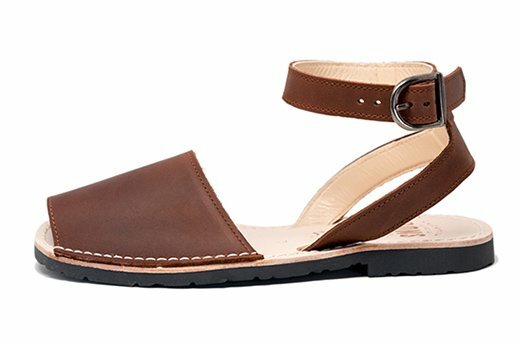 These strappy sandals are easily paired with your favorite jeans and a chunky sweater for cooler days or jean shorts and a flowy top for a warm weather day out and about. 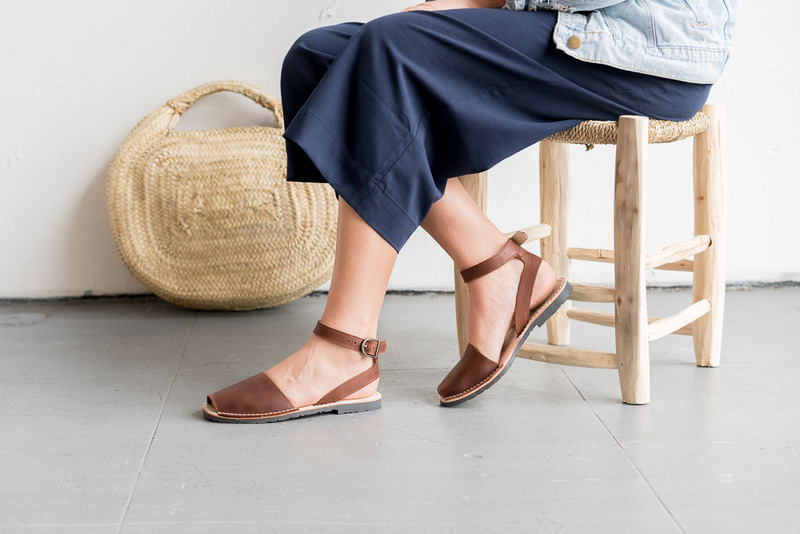 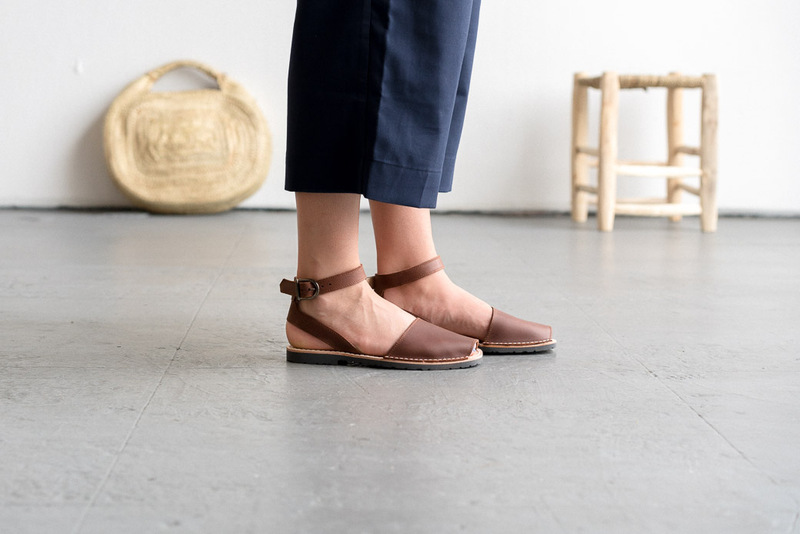 Handmade in Menorca with high quality materials, these Pons feature an all-natural full grain leather upper and insole and have a flexible and durable rubber sole.